This is a shame, because it means that those of us who love carnations for their opulent spicy scent get a short shrift. 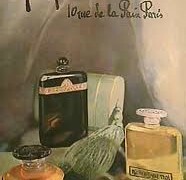 I’ve collected a number of classical carnation perfume bases (mixtures of natural and synthetic notes that are used as building blocks in fragrance compositions) and have been on a permanent quest to find as many interesting carnation perfumes as I can. L’Artisan Parfumeur reissued Oeillet Sauvage just in time for my mission. It’s hard not to take a second look when a maestro of exclusive perfumery offers you something even more exceptional. 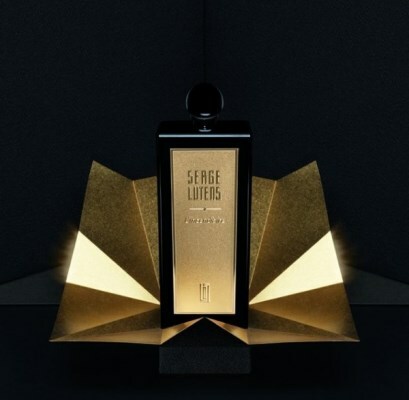 When Serge Lutens presented L’Incendiaire last year, it promised ultra rarity (Paris only and maybe some distant Middle Eastern outpost), luxury and drama. How can it be anything but intriguing? I eagerly extended my wrist to be anointed with the precious potion. My first impression was that L’Incendiaire should make any Serge Lutens’s fan feel giddy. It has enough incense to perfume all the souks of Arabia. Its amber and musk accords are prodigious. It takes dark to another level. It smolders. It heaves. 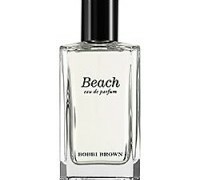 But nothing about it made me want to swoon (much less part with the $600 that buys you 50ml of this fantasy). L’Incendiaire is beautiful, but it’s about as nuanced as a three hour Bollywood drama. At some point, you crave a break. Divine is a perfume brand from the region of Dinard in the north of France. It’s niche in terms of distribution, which is pretty much only the Dinard shop in Brittany and a couple of online retailers, but if your definition of niche is avant-garde and quirky, then Divine doesn’t fit. The collection is classically themed and understated. What makes Divine such an appealing brand is quality and polish. Nowhere is it more obvious than in its latest release, Spirituelle. Created in collaboration between Divine’s founder Yvon Mouchel and perfumer Richard Ibañez, Spirituelle is a rose. 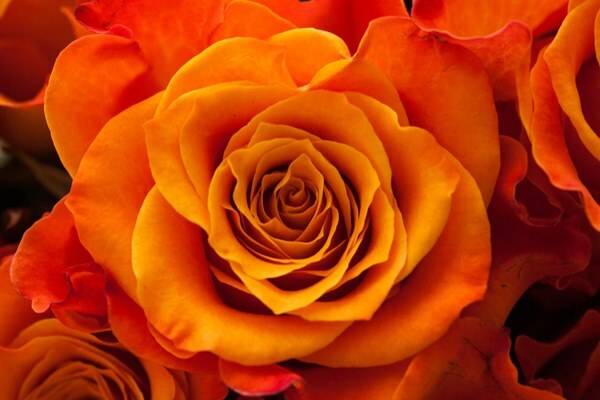 If you use perfumery jargon, an oriental rose, which merely means a rose laced with spices and incense. Since rose has a perfect affinity with dark, rich notes, there is nothing particularly unusual about Spirituelle’s theme. It hints at its sultry personality, but it’s still understated and soft. The allure of Spirituelle unfolds when lulled by its mild charms, you wear it to the office and suddenly, in the middle of another long, stressful day, find yourself wrapped in layers of petals and amber. It lingers for many hours on skin, changing ever so slightly, but every facet, every layer of it is delightful. As I take whiffs from a blotter of B. Balenciaga, I think of curves. Or to use French perfumery jargon, gras. Call it whatever you want–richness, unctuousness or fat, it denotes a certain voluptuous quality. Chanel No. 22 has plenty of it. Robert Piguet Fracas is positively wallowing in opulence. Bottega Veneta Eau de Parfum, to use a recent example, has a discrete but well-judged dose. By contrast, B. Balenciaga is a slender creature. Not many curves on it. The lack 0f curves in B. doesn’t entirely detract from its charm. It’s true that many big launches are so market tested and panel judged that by the time they hit the store shelves, they’re nothing but pale bones. (If you want gras, then you have to explore boutique brands, but that, forgive the pun, requires a fat wallet.) B. is much better than most. Yes, it’s sheer and mild mannered, but it makes up for the lack of lush, soft layers with sparkling accords of green buds, spring blossoms and crisp amber. It has a contemporary radiant aesthetic, and the kind of versatility that makes B. suitable for all sorts of occasions. Andy on his love of incense. If there’s one thing I smell to feel better, it’s frankincense. Whether I need a break from typing, am feeling stressed, need to be jolted awake—I often simply reach for my pouch of frankincense tears and take a deep whiff. Even if I rarely find the time to conduct an incense ceremony all my own, just a brief inhale of frankincense has come to feel like a special, private ritual to me. 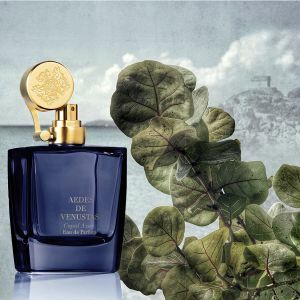 I mention my habit of smelling this special resin because Aedes de Venustas’s Copal Azur, created by perfumer Bertrand Duchaufour, captures every element of frankincense I love, from brisk piquancy all the way down to rich, balsamic sweetness. Soon after Copal Azur melds into the skin, it reminds me of crushed peppercorns and cardamom pods. As this initial fiery sizzle begins to soften, the frankincense starts to shine through with a nearly pine-like, aromatic freshness. The overall effect is bracing and crisp, uplifting enough to widen one’s eyes for a moment, but devoid of any rough edges.